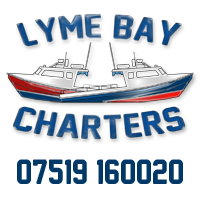 Please remember to book charter boats spaces at least 2 weeks before competition dates – see rule 15 of Competition rules. We will be using a new scoring system this year which should keep it much more interesting. 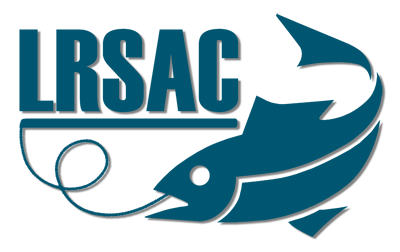 17th/18th August 09:00-17:00 Five go fishing in Dorset (open comp) privately owned boats are now welcome in this competition. 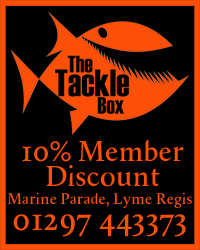 Charter boat spaces are available on the Blue Turtle @ £50 per angler – contact Lewis to book 07519 160020 or you can use your own boat but please let the committee know if you wish to do so. Bait is supplied on ALL SPECIES COMPETITIONS you will get a set amount of bait for £10 each. You may bring your own bait to all other competitions rules. Match fees are £1.00 plus optional £2.00 pool. All competitors to register on charter boat(s) not later than 15 minutes prior to competition starting. Weigh in for boat matches will be the covered shelter at the end of the Cobb. Members are reminded to register their own specimen/notable fish for honours. The management committee recommend that each member should join the Angling Trust for insurance purposes and to register specimen/notable fish for national awards. For species comps new bait packs only – you can use fish caught as bait.